In the 13 years we�ve been working closely with restaurant owners, our warewash division specialists continue to be amazed by restaurateurs� unquenchable passion for hospitality and ability to satisfy particular taste buds and deliver exceptional customer service in a fast-paced environment. Whether it�s delivering food safety through proper preparation procedures, keeping premises, tables and dishware clean, or maximizing efficiency and product resources, we hear from our customers that it is important to them to have a complete and effective cleaning program in place, so that they can focus on pampering their guest. High-productivity durable dish machines from leading North-American manufacturers - you can buy, rent or lease with us! 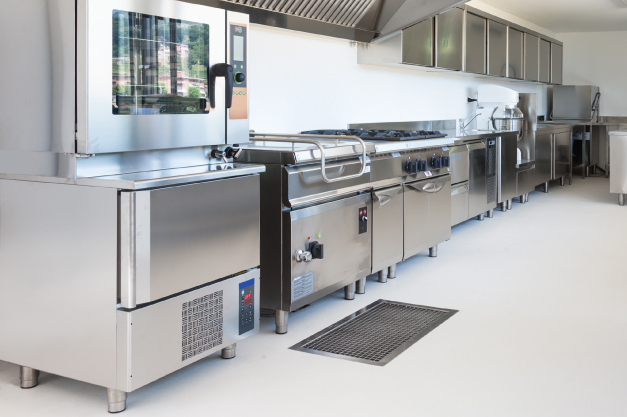 View our�Food Service Maintenance Program�brochure for and best practices to help you reduce consumption of water, energy and cleaning products and provide long lasting efficiency. 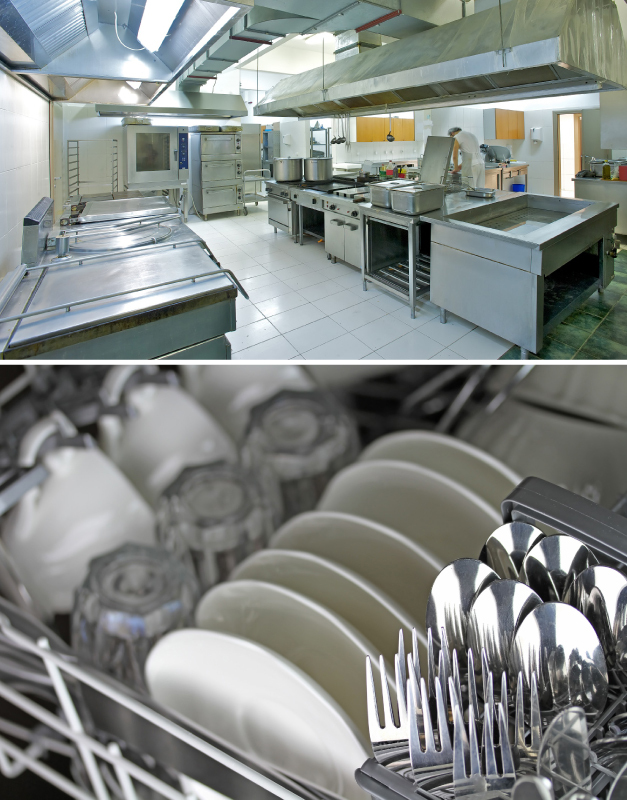 As reported in�Commercial Kitchen Guideby�National Resources Canada, washing or sanitizing dishes and glassware can account for 18% of a commercial kitchen�s energy costs. Let us help you reduce these costs, increase efficiency of your dish pit and make your front of house look its best and all to ensure most pleasurable experience for your guests. The Swish Inn-syncTM warewash program represents the ultimate in performance, flexibility and cost-in-use for institutional dish wash application through advanced liquid detergent technology. High concentration ensures ideal results in virtually any water conditions, including hard water, producing sparkling clean, sanitized dishes and glassware. We represent CMA Dishmachines to offer state-of-the-art warewashing options, with the most innovative, energy-efficient technologies. PURCHASE - With the option to purchase outright, you will be satisfied with full-ownership and the option to schedule regular maintenance programs for an extra fee. RENT - With the option to rent, you will have the confidence that your machine will always be working properly and that a technician will be dispatched to fix any issues when they arise. LEASE - With our lease-to-own (up to 60 month term) option, you will have the confidence in knowing that you will ultimately be payment free, but still have the security of scheduled maintenance appointments in the meantime. We provide onsite service as required or you can choose a planned maintenance program to prevent down time and keep your equipment running as efficient as possible.